Special Topics: Crosses and 1 vs 1 situations. For many years (over 10) both Big Joe & Mizzy were training keepers separately within their respective programs. Over time as players moved between Clubs, they started training the same players. The youth Clubs that they worked for were bitter rivals however this never bothered or got between what either coaches were trying to accomplish. There was always high respect for one another although they never had met. Parents would often discuss the differences between their coaching styles, and would always follow up with- "you should do a camp together". 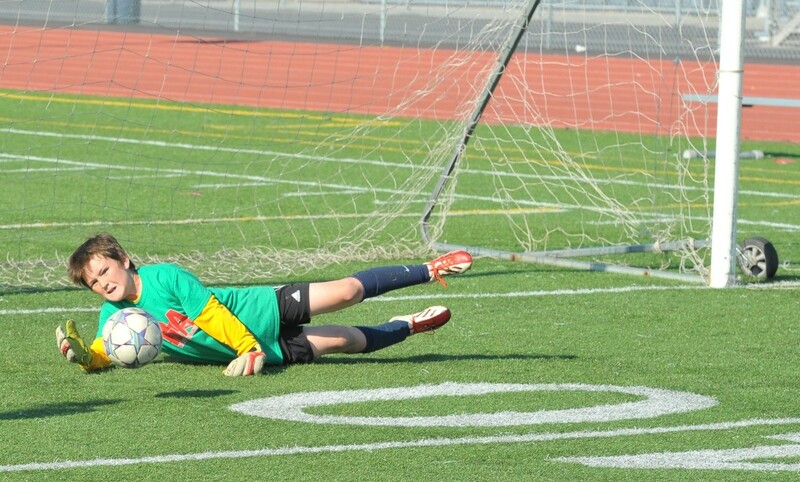 Finally in Summer of 2011 Mizzy messaged Joe for a meeting; just to chat and talk about the South Bay goalkeeper scene. The meeting was held at Mizzy's home, and the SB-GK scene changed. That evening, they talked about everything GK related until 2:00 in the morning. One of the ideas: hold a camp together. A non-club biased GK camp. Focusing on only a few topics, and keeping the costs low to the attending families. It wouldn't be about making tons of money- but more about educating, teaching, and raising the quality of the SB-GK scene. 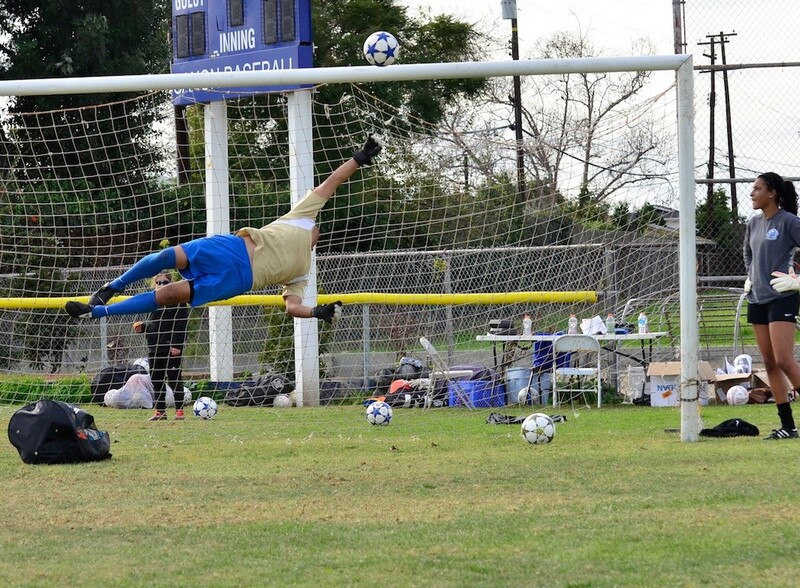 In the Winter of 2011, under the Impact Goalkeeping Academy banner at West HS in Torrance they held their first camp. They expected (hoped really) 25-30 kids ages 8-17. Camp total: 65! One of the IGA rules- camper to coach ratio must be low. This massive group was going to severely break this important rule. Big Joe decided to split the camp- "olders" and "youngers". They held 2 separate sessions per day so the campers would have smaller groups- resulting in better coaching opportunity. No other sports camps would do this. IGA is about the players getting better, not having groups of 15+ per coach. 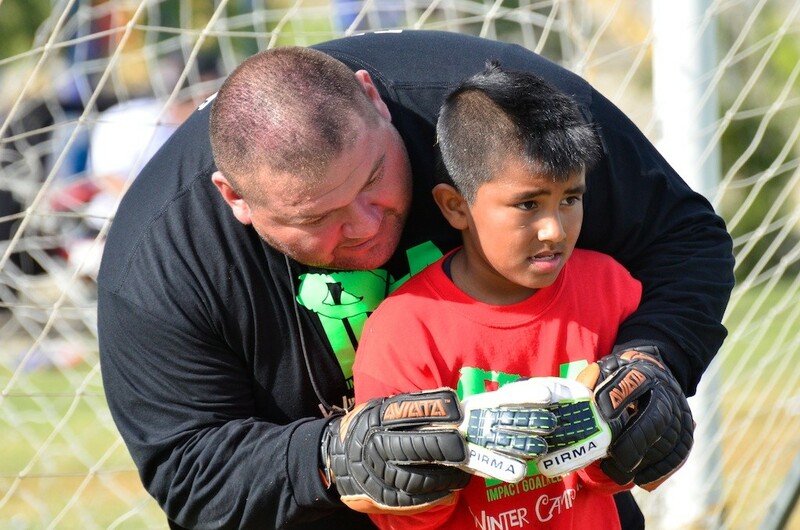 Mizzy and Big Joe host 3-4 camps annually, all focusing on specific areas, never doing the same session twice. The result is a very high camper return rate, and a great following. 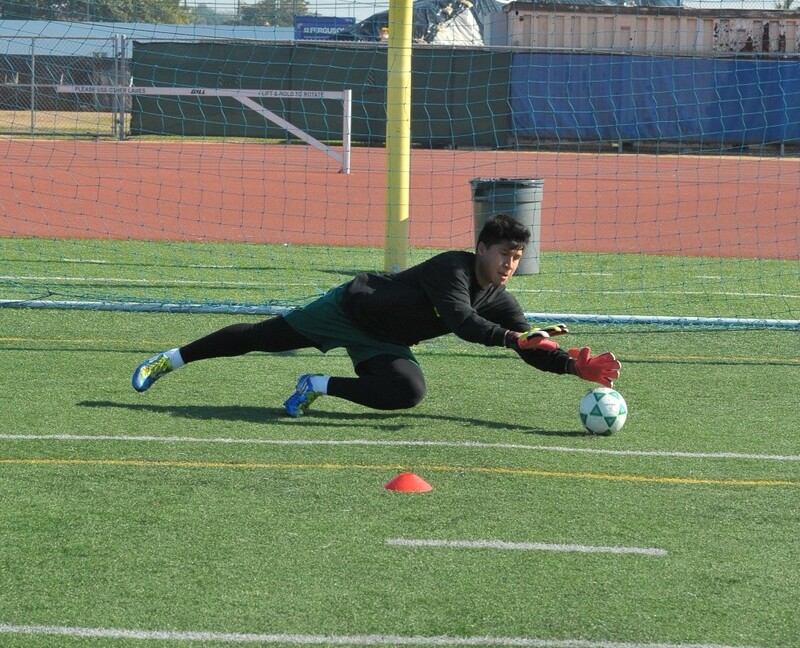 Keepers from all ages, and level attend their camps; from the newest goalkeeper to Cal South ODP/Pro Plus to collegiate Division I males and females. Camp groups, and specifics are tailored to the players coming in. The word has spread, and families are coming from San Diego, Ventura, and Inland Empire. That's the story behind it all. Hope to see you at the next camp! The past 4 years we have held a Breast Cancer Awareness campaign raising more than $20K. We donate 100% of proceeds, and with our partner Reusch these sales of our "Project Pink" glove have gone global. Again, we are excited to release the 2019 model. Please stay in touch with us if you are interested in purchasing the glove package. Check our Project Pink page for the details of previous campaigns.